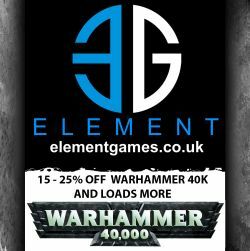 WarhammerTV are doing some cracking videos recently. This video by Duncan shows us how to easily kit bash a Cataphractii Terminator and convert him into a Space Wolf Cataphractii Terminator using a few bits from a Wolf Guard Terminators box set. 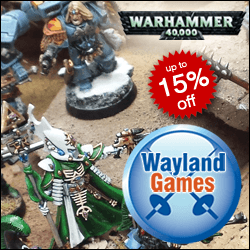 You can easily pick up Cataphractii Terminators in the new Burning of Prospero boxed set or buy them from Games Workshop in their Horus Heresy boxed sets. If you have kit bashed any new terminators after being inspired b this video then just drop us an email or comment below.